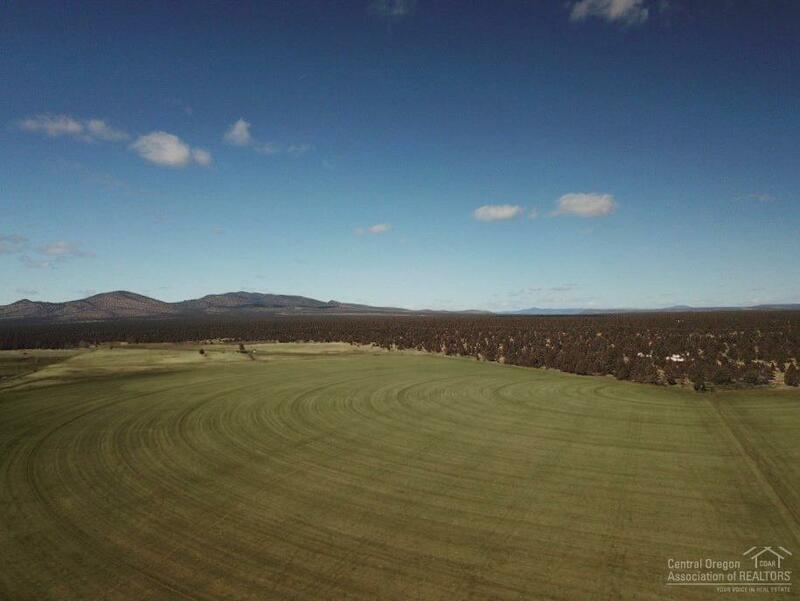 Here's an amazing opportunity to build the ranch or farm of your dreams! 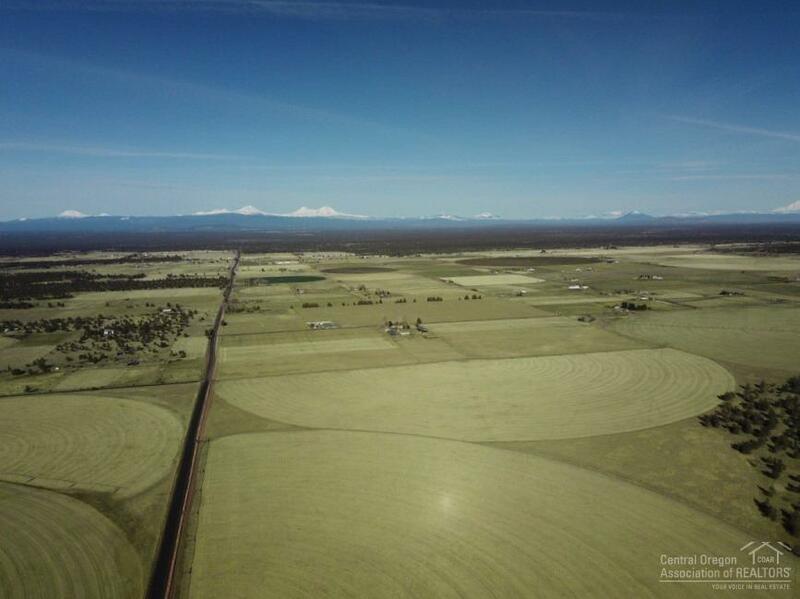 281 total acres with 203 acres of irrigation. 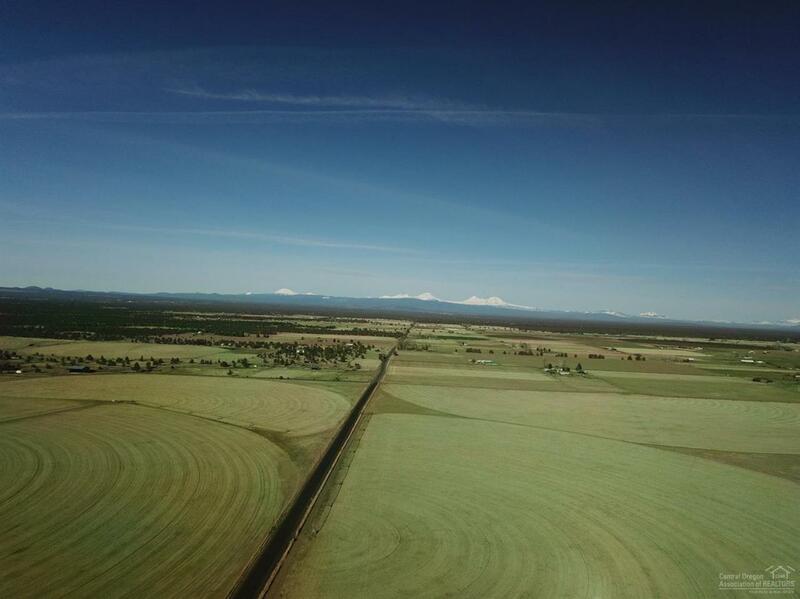 All 203 acres of water is delivered form three Valley pivots. 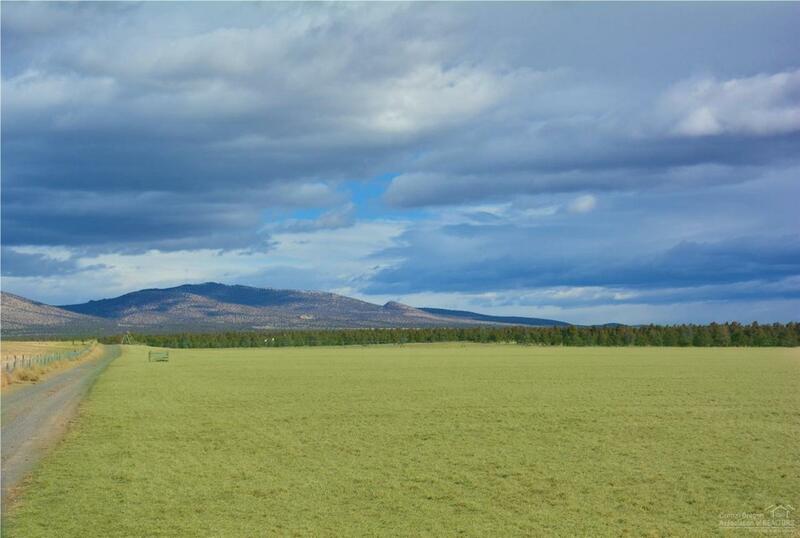 With several excellent building sites that feature amazing Cascade Mountain Views, a small feed lot and a livestock well. This property also adjoins BLM. Currently all three pivots are in very good seeding of grass that are very productive for both hay and/or pasture.